Rattus norvegicus can be transported in either bulk or loose equipment or simply by stowing away on a vessel. Their habit of living near wharves increases the chances of this happening. Recommended citation: Global Invasive Species Database (2019) Species profile: Rattus norvegicus. Downloaded from http://www.iucngisd.org/gisd/species.php?sc=159 on 22-04-2019. Informations on Rattus norvegicus has been recorded for the following locations. Click on the name for additional informations. Bourne, John B., 2006. 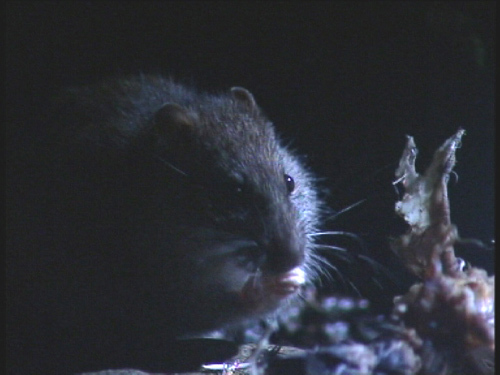 Norway Rat Exclusion in Alberta. Alberta Agriculture and Food. 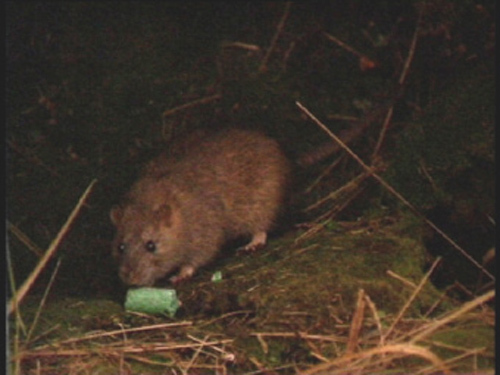 Kaiser, G. W., Taylor, R. H., Buck, P. D., Elliott, J. E., Howald, G. R. and Drever, M. C. (1997) The Langara Island Seabird Habitat Recovery Project: Eradication of Norway Rats � 1993�1997. Technical Report Series No. 304, Canadian Wildlife Service, Pacific and Yukon Region, British Columbia. 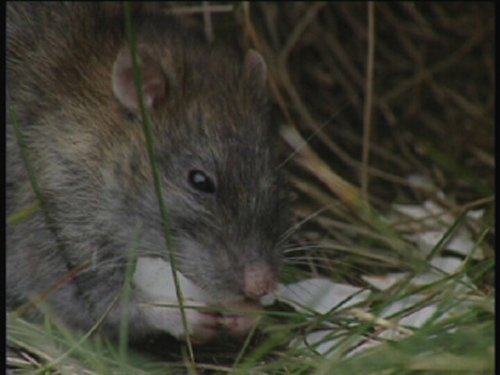 Summary: An annotated register of rat eradications carried out in the Falkland Islands with notes on methods, operation notes, pre-baiting survey notes, post-operation checks, causes of failure etc. 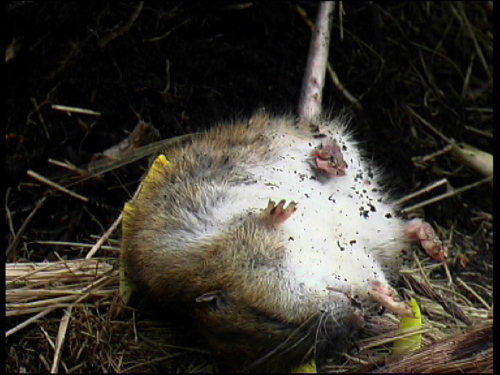 Summary: Including the impact of predation by rats. Summary: Personnal communication with Matthieu Lecorre, from the University of La R�union. Mus�um national d Histoire naturelle [Ed]. 2003-2006 . Rattus norvegicus. Inventaire national du Patrimoine naturel, site Web : http://inpn.mnhn.fr. Document t�l�charg� le 28 mars 2008 .